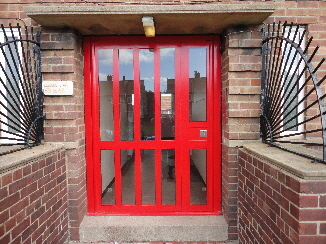 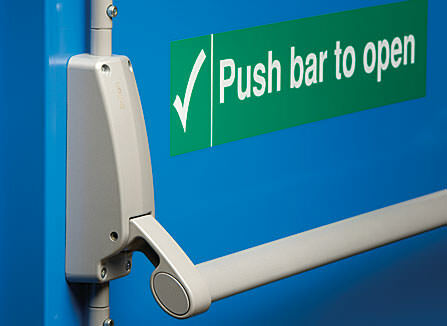 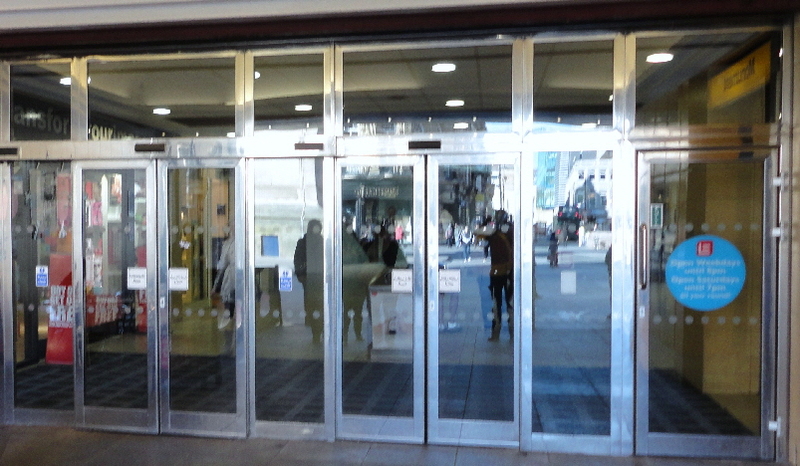 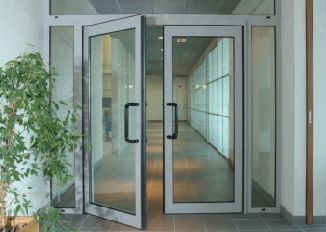 Architectural Entrance Systems are specialists in manufacturing, installing and servicing all kinds of steel doors. 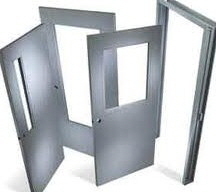 All doors from AES are thermally and acoustically efficient systems. 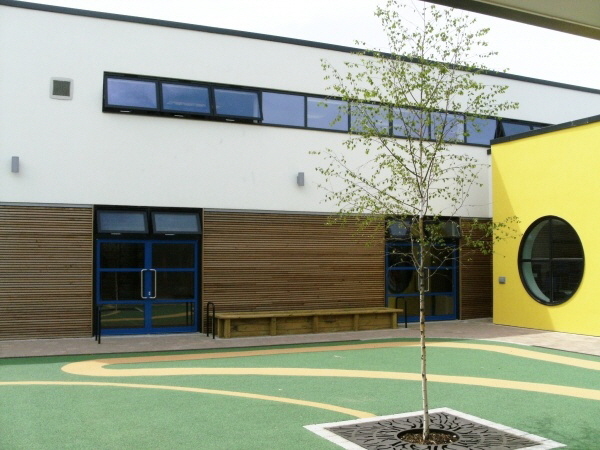 Steel is the strongest and most cost efficient solution that offers sustained product strength, durability, security and low maintenance in all weather conditions. 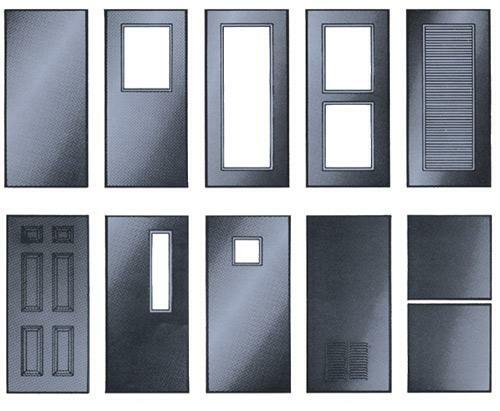 AES can accommodate all door and window orders and sizes in our factory and offer our customers the fastest lead times possible! 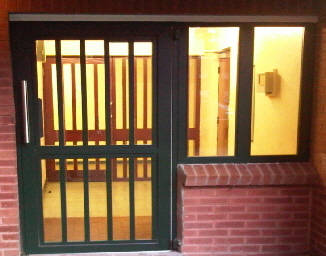 All doors come with a range of customisable options and we can provide all types of furniture including: half glaze, fully glaze, stripped glaze, blank, paneled, concealed hinge, panic exit doors, finger protection and louvered design. 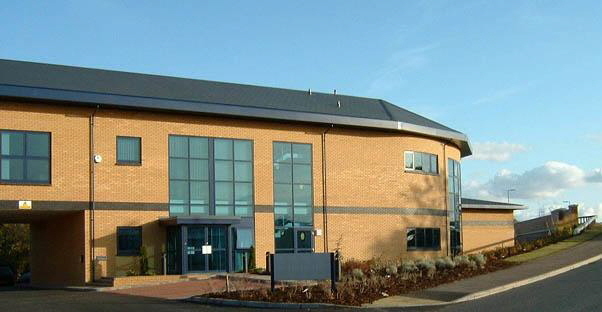 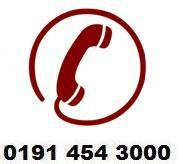 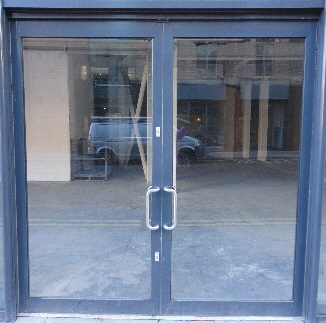 AES supply all steel windows, doors and door sets powder coated to ensure an excellent quality of finish. 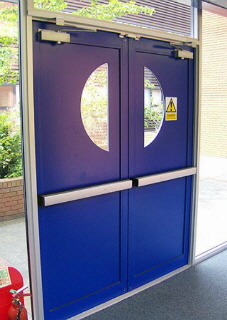 However, we can provide a range of different colours for each specific project and we can provide virtually any RAL colour that is required. 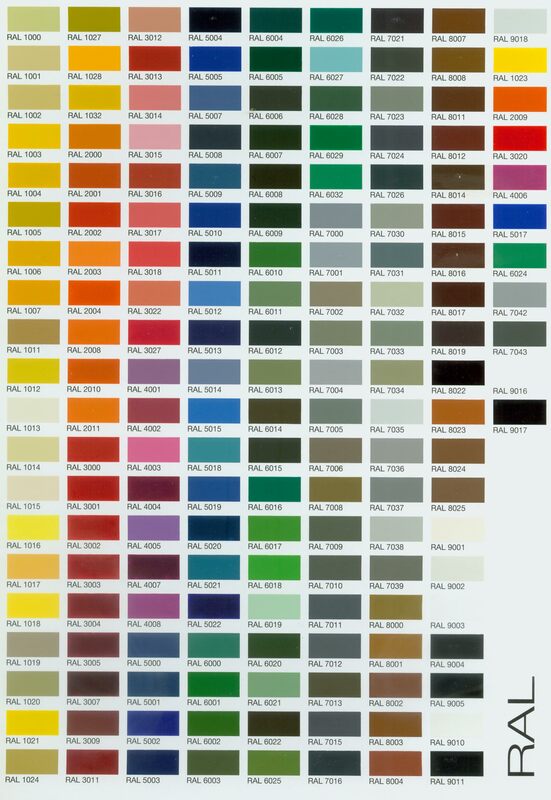 View our RAL chart of commonly requested and available colours and if there's one that doesn't match your needs, let us know and we'll inform you of the full list.